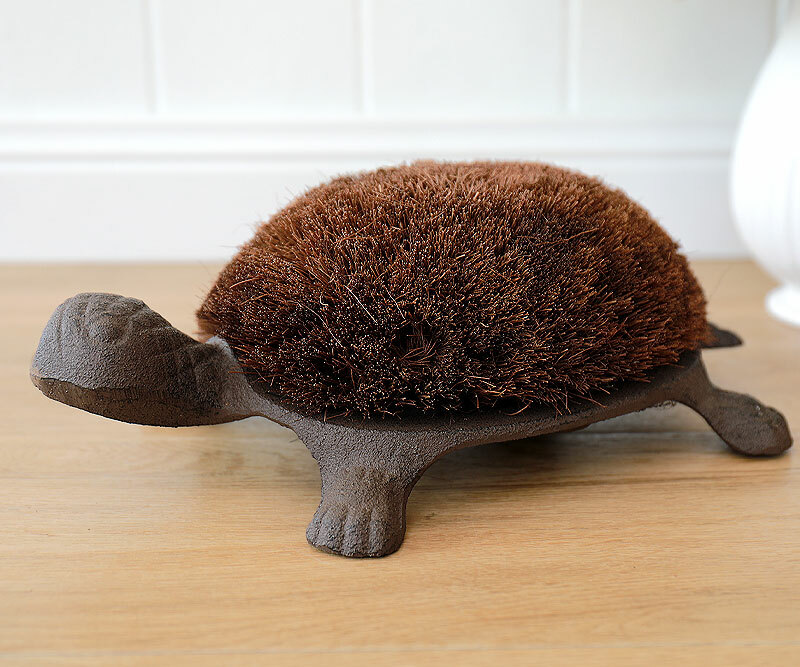 This cute bootscraper is made from cast iron with strong coir bristles across the back. 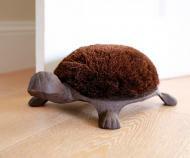 Designed to look like a tortoise, this is a handy item to keep near the door on your porch and can even double as a door stop when needed. Measures approx 33cm long, 20cm wide and 14cm tall.